Shane Black is in final negotiations with Marvel/Disney to direct and possibly write the third installment of 'Iron Man'. 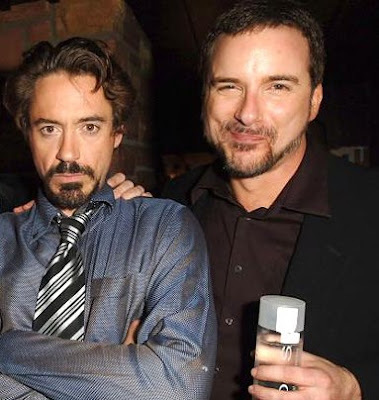 The writer/director now looks set to reunite with Robert Downey Jr. whom he directed in 2005's 'Kiss Kiss Bang Bang,' which is seen as the film that put the once troubled actor back on his blazing comeback trail. Iron Man 3 is scheduled for a May 3 2013 US release date. Black is responsible for writing such classics as Lethal Weapon and The Monster Squad, his first (and only) directorial feature was the critically acclaimed 'Kiss Kiss Bang Bang' which he also wrote.